Motivation can be hard to muster when things are going all wrong. Your mind starts to turn insecurities into fears and fears into realities. The mind is a powerful force that we must wrestle with when things seem impossible. Here are some people who wrestled with their minds and won. Their prize? Massive success and the ability to inspire the rest of us to do more with ourselves. "Just do it. Don't let your dreams be dreams" – Shia LaBeouf. 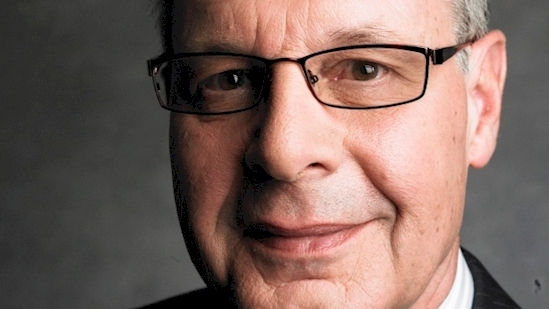 The lovable TV dad of the '90s had a sordid past that may or may not ruin your childhood. In the late '70s, Allen was arrested at an airport with 650 grams of cocaine, a possible life sentence. He was paroled after nearly three years in federal prison. 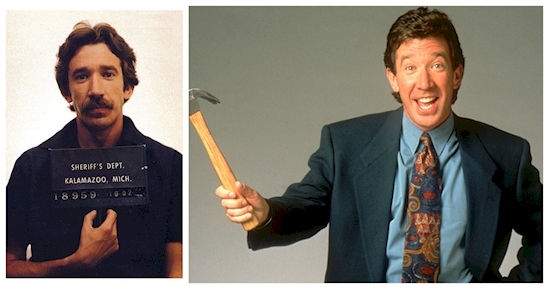 Thankfully, Tim Allen turned his life around and became one of the most well-known voices in Hollywood. This woman knows her stuff when it comes to money, but she didn't learn it all from books. Suze was a waitress throughout her 20s and decided to save her money to open a restaurant. When she had to file for bankruptcy of her pride and joy, she became intensely interested in finance and became a broker. She went on to host her own show teaching Americans about finance and answering their questions. Before Sylvester Stallone was a household name, he was a man with a dog and a dream. He was shoppingRocky around Hollywood when he ran out of the little money he had and was forced to sell his beloved dog, Butkus, for something like $50. A few months later, the movie was picked up and put into production. 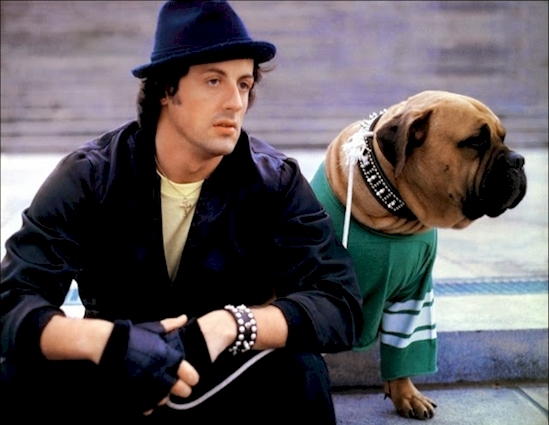 Stallone's first order of business was buying Butkus back. With hesitation, the family sold the dog back to Stallone for $3000, a sum he paid with a smile. Most aspiring hockey stars have a better chance of winning the lottery than being selected to play in the NHL. Usually if you don't get in between 17-19 years of age, you're probably not going to get there. 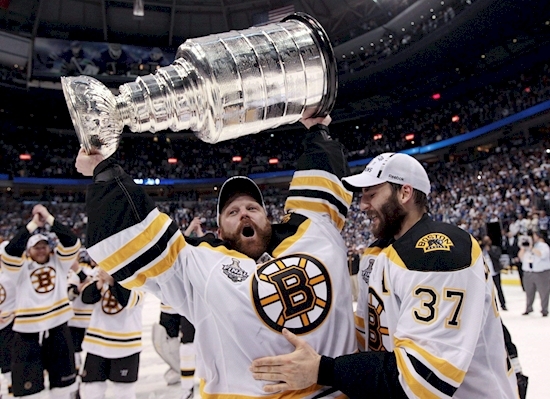 Despite this, Tim Thomas was made a starter in the 2006-2007 season at the sage-old age of 30 and went on to win the Boston Bruins their first Stanley Cup in nearly 40 years. This Canadian master of willpower came out of college baseball with an arm so damaged, it was nearly useless. 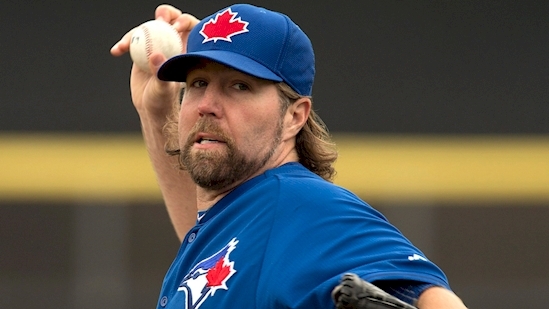 He recalls being unable to turn a doorknob after years of pitching. It was at this point that he chose the "impossible" option: keep playing baseball. He started experimenting with knuckle ball, began working his way up the ranks and eventually joined the Toronto Blue Jays. It's never too late. Never. Vera Wang is one of the most popular high-end fashion designers of our time. A man whose net worth exceeded £3 billion in 2013 was originally supported and financed into success by his wife, an art teacher making a modest living. 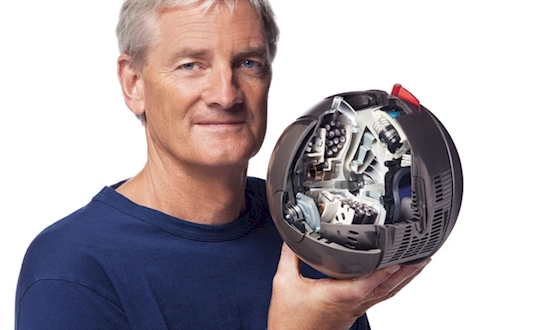 James Dyson engineered a vacuum that doesn't lose suction and moves on a ball for easy use. He called it a "Dyson", a household name that represents quality and innovation. The couple is still together and enjoying the royalty checks! 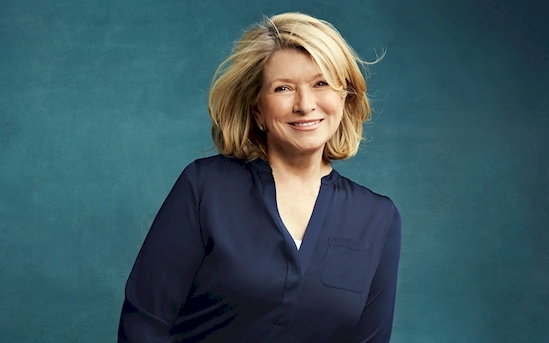 More than just the queen of crafts, Martha Stewart is the first woman to become a self-made billionaire in American history. She started as a model in her teens and later began a catering business out of her basement with a fellow model Norma Collier. 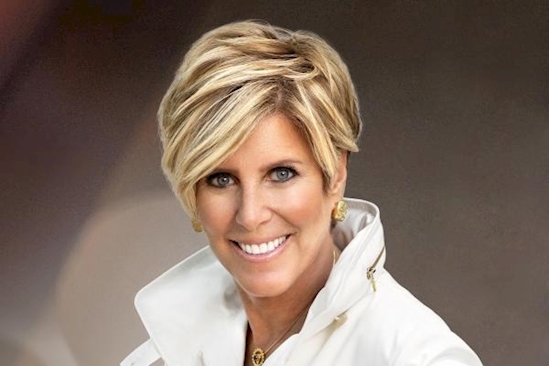 Martha proved you can take your passion and make it into a successful business. Frank O'Dea, the founder of Second Cup, was a homeless panhandler on the dangerously cold streets of Toronto. To make things more difficult, Frank was also struggling with alcoholism. One night while he was sitting on a street corner, a local shop owner took an liking to the young man begging outside of his establishment and offered him a job with a flexible schedule. It was at this job that he heard an ad for an addictions service and called for help. O'Dea became involved in his community to stay focused on recovery and met his business partner at a political campaign on which they were both working. The two started Second Cup, on of the largest coffee shop chains in North America. The famous boxer retired twice (we couldn't get enough of him) and always credited his healthy diet as the key to his success. 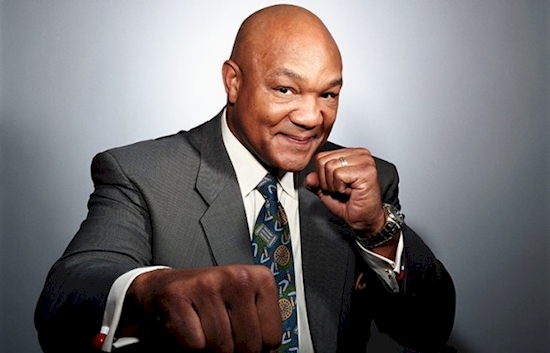 He partnered with Russell Hobbs Inc. to make the George Foreman grill, a product so popular, at one point Foreman's royalties would put upwards of $4 million in his pocket MONTHLY. 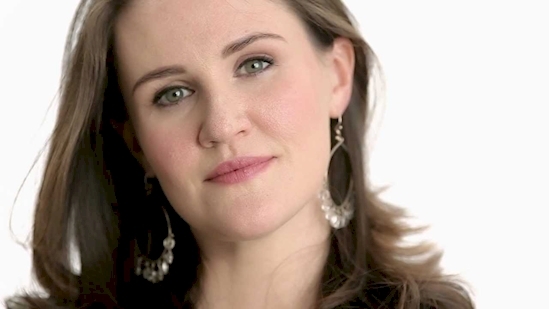 No one would have blamed Liz Murray had she given up on herself at the age of 15. Her mother had just died of HIV and her father had moved into a homeless shelter, leaving Murray to fend for herself on the streets. She put one foot in front of the other, finished high school in two years and got into one of the most prestigious universities in the world, Harvard. She earned a doctorate in Clinical Psychology and wrote a New York Times bestseller they later turned into a movie. Impossible is nothing. 12. 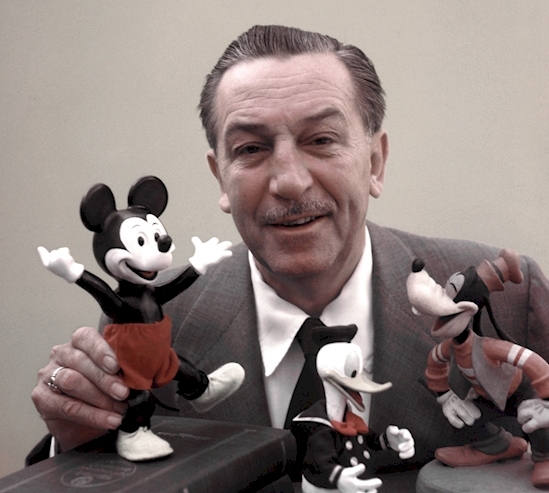 He Was Fired For A "Lack of Creativity"
Walt Disney is one of the most famous household names of the century. His movies inspired generations; they're the stuff childhood dreams are made of. Would you believe he was actually fired from a job forlacking creativity? The Kansas City Star newspaper fired Disney because they felt his creativity was not up to par. When the cartoon master finally "made it," he purchased ABC, a company that owns the Kansas City Star. Let's hope his old boss was still employed there when this happened. Success is always sweeter when it comes full circle. Before Lucille Ball became the star of I Love Lucy, she struggled to make a name for herself in Hollywood. 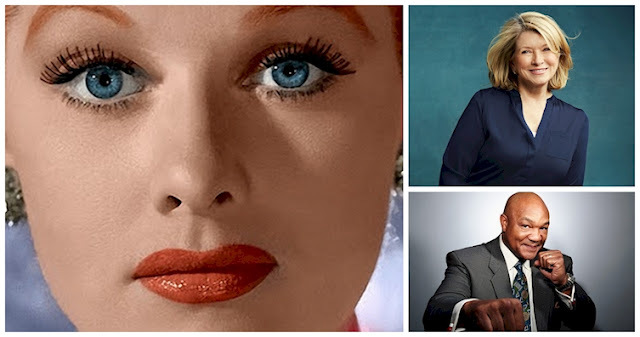 After the success of the show, a major part of American television history, Lucille Ball became the first woman to operate a major TV studio called Desilu. Since then, her studio has produced classics likeMission: Impossible and Star Trek. 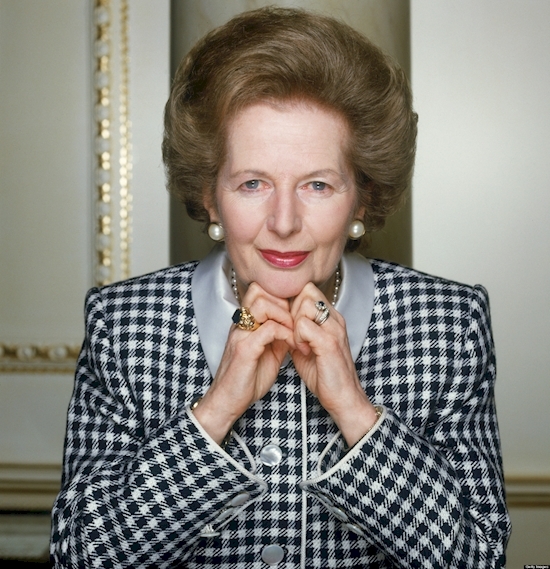 Margaret Thatcher, also known as the "Iron Lady," started out as a humble grocer's daughter. She went on to become England's first and only female prime minister. 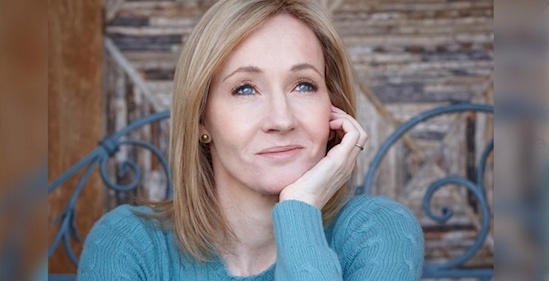 Harry Potter and his adventures were born of the mind of this woman, J.K. Rowling. What you may not know is the circumstances of that birth. Rowling was a broke single mother, struggling to survive on welfare and receiving rejection after rejection from publishers who saw no potential in the Harry Potterstory. Eventually, her persistence paid off and, well, the rest is history. This may just be the most inspirational two minutes you'll see all week.